The logistics behind moving a home or office no matter what size is complicated and stressful. To counteract this you need a highly professional, competent, supportive and service-oriented removals company with impeccable and consistent attention to detail. 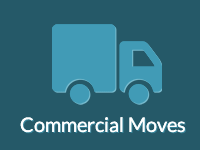 Our service is tailored to suit you, your particular moving needs and, of course, your budget. We Service smaller clients with the same high level of service, efficiency and cost-effectiveness as the larger household and office moves. 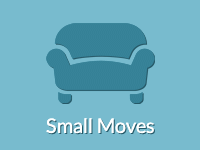 Small Moves is now an extension of Classic Removals and specialises in the removal of single items and bachelor / granny flats. Moving house is considered one of life’s more extreme stresses, and it needn’t (and shouldn’t) be so. Classic Removals has a particular aim in which we help every family to execute their move with the minimum of fuss and disruption to normal family life. 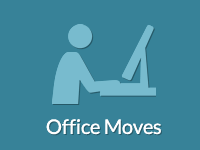 Office Removals, no matter what size, come with the increased pressure of minimising productivity loss. We all know that ‘time is money’, and losing time to a move that is badly organised or executed has deeper repercussions than mere frustration: there’s the company bottom line to think about. We offer packing, storage and distrubution services nationwide in all area’s of South Africa. Classic Removals has been in business since 1999, because of our excellent service and reasonable prices our company has grown steadily, we have branches throughout South Africa. We provide furniture removals to and from Johannesburg, Pretoria, Cape Town, Durban, Port Elizabeth, Gauteng, Northern Cape, Western Cape, Eastern Cape, Kwazulu Natal, Mpumulanga, Limpopo, North West Province and Free State. which you can pack and unpack. 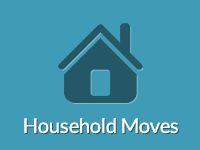 move and possessions are insured.